I was not a big Rajesh Khanna fan, more of a Bachchan fan so to speak. But my broker friend who was a bit older had lived in the times of Rajesh Khanna and his superstardom, so perhaps always had a soft corner for him. I have seen that happen to anyone who lived during the times when the king ruled. 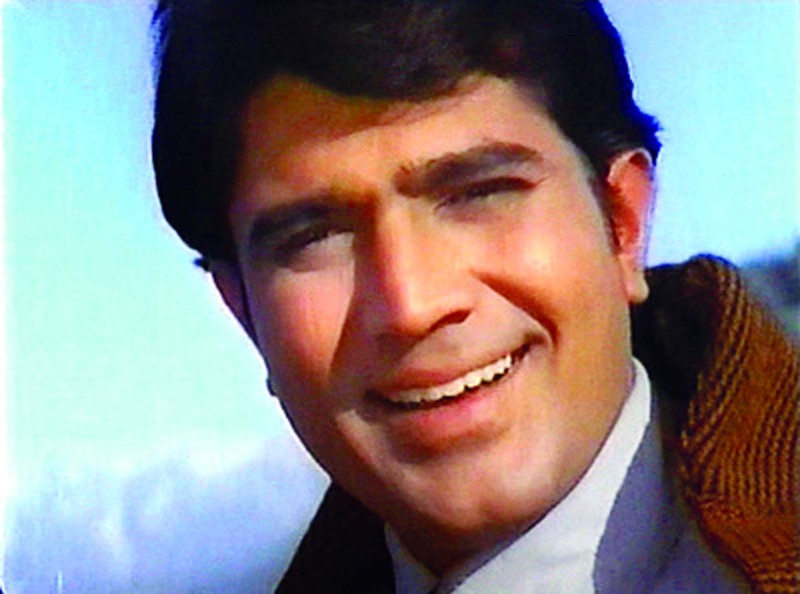 “The Rajesh Khanna era ended as if it did not exist. Apparently, he used to say that he realised it one day when the flowers stopped” mused Jigneshbhai still lost in his thoughts, evidently quite a big fan. Swami and I were just listening today. Jigneshbhai seemed a bit sentimental about this. We were all ears because whenever he is in such pensive moods, some pearls of wisdom pop up. Swami and I were a bit surprised. “Why humility?” we asked almost at the same time. ” Well – If someone that bright could come and light up the sky of Indian Cinema, and then disappear almost like it did not exist, and all you had were those 6-7 years of super brightness to remember, it is a lesson for anyone who thinks they rightfully deserve something.” Jigneshbhai explained. Swami and I listened carefully to these words of wisdom from our broker friend. Indeed, he has a different take on almost everything, we thought. But I thought – perhaps he was right. The Big K shone brightly because he had a real story, but fell, perhaps, because he was not humble enough to look inward and reinvent. “Yeah – you are right” Swami and I almost agreed at the same time again.